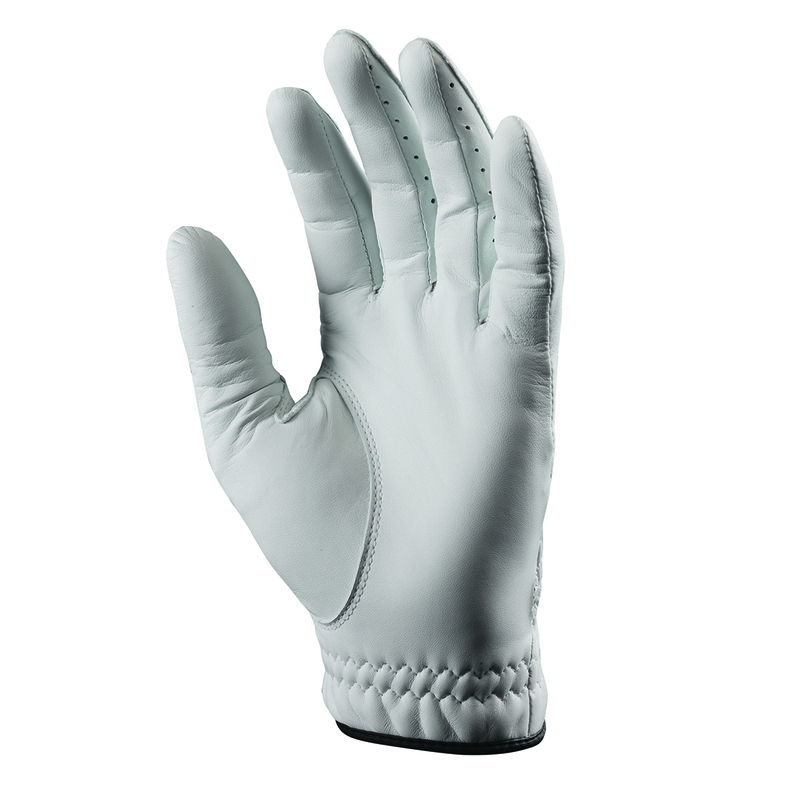 This Tour inspired glove provides a natural fit and feel, made from Solite® Premium Cabretta leather, with pre-curved fingers to fit your hand more naturally. This leather glove has Micro-Pur™ technology which provides a super soft feel, and has SensorCool technology to wick any access moisture away from the skin. To maximise comfort the glove benefits from finger vents and perforations to optimise breathability. 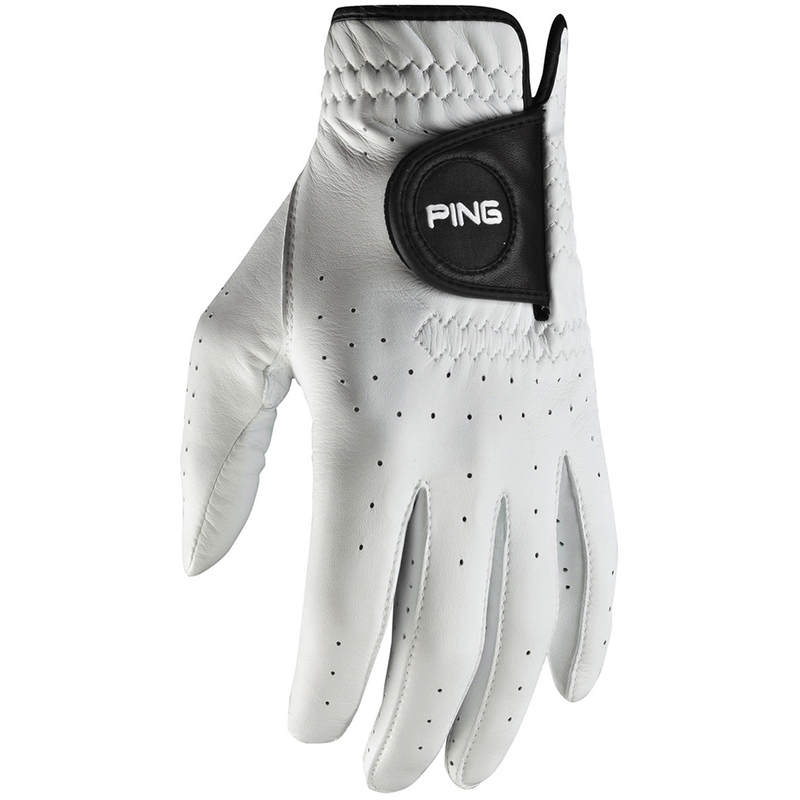 The glove has a Velcro tab closure for a more personalised fit, with PING brand logo.